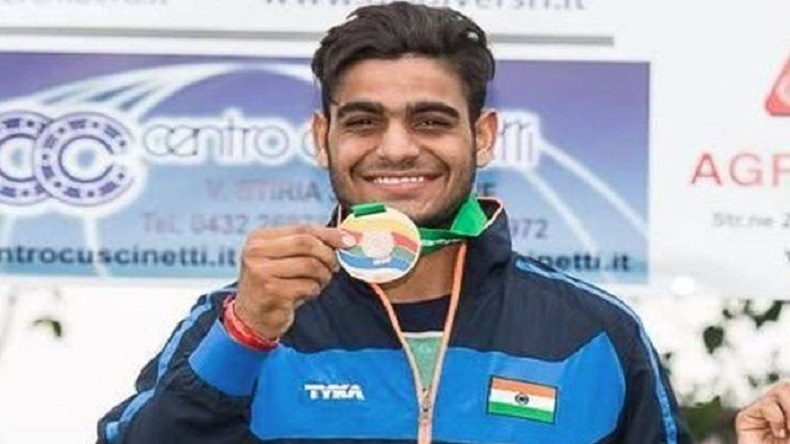 After a gold and a bronze in wrestling and shooting on the opening day of Asian Games 2018, shooter Deepak Kumar and Lakshay have bagged silver in their events. Manavjit Singh Sandhu missed out on a medal, finishing 4th. On the Day 2 of the 18th Asian Games, Indian shooter Lakshay secured another medal for India. The shooter scored 43/50 points and bagged the 2nd position with a silver on Monday. The 20-year old shooter hit the bull’s eye, which resulted in 4th medal for India. On the other side, shooter Manavjit Singh Sandhu missed out on a medal and finished 4th. After a jittery start, Lakshay made an incredible comeback and secured the medal glory for the country.